It has happened. 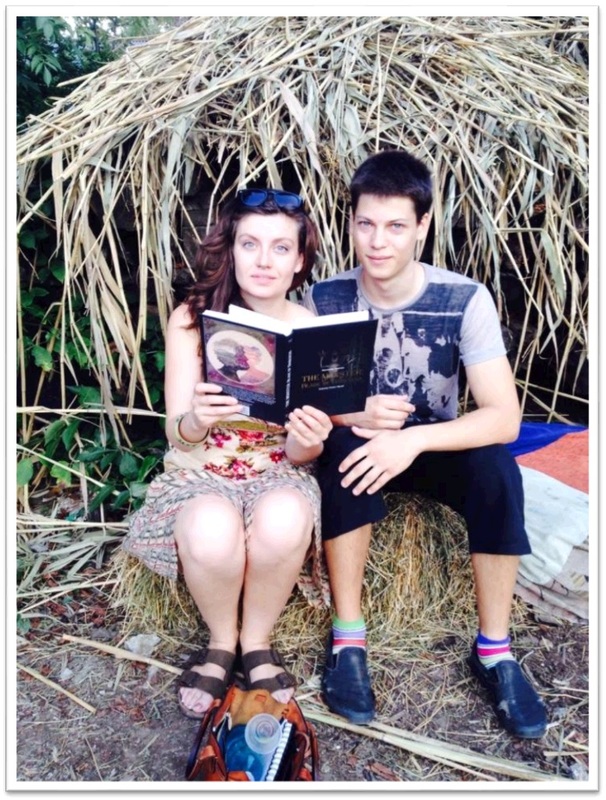 The truly historical day for my novel “The Monster: Blade of Darkness” took place on the 9th of August, 2014 at the Dendrarium Park in Chisinau, Moldova. 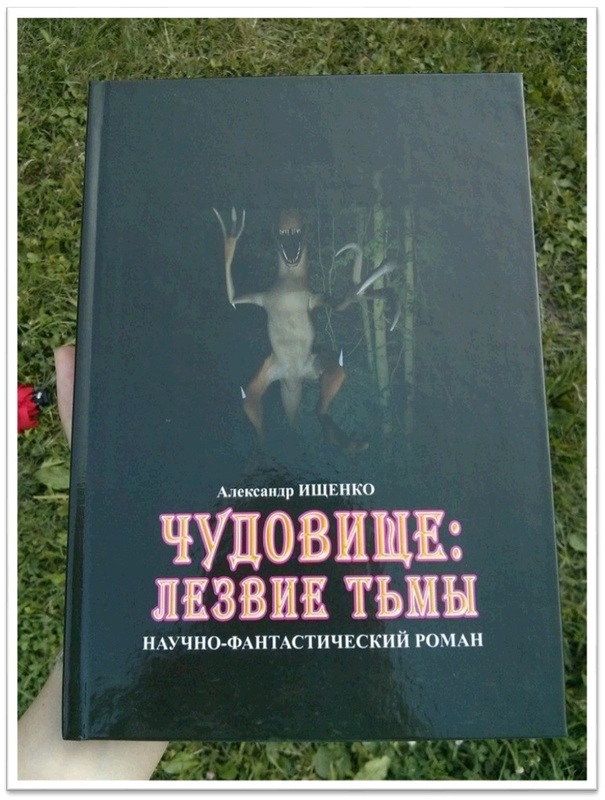 It was the day, when I publicly presented the novel at the event “The Monster” and Dreams that Come True. 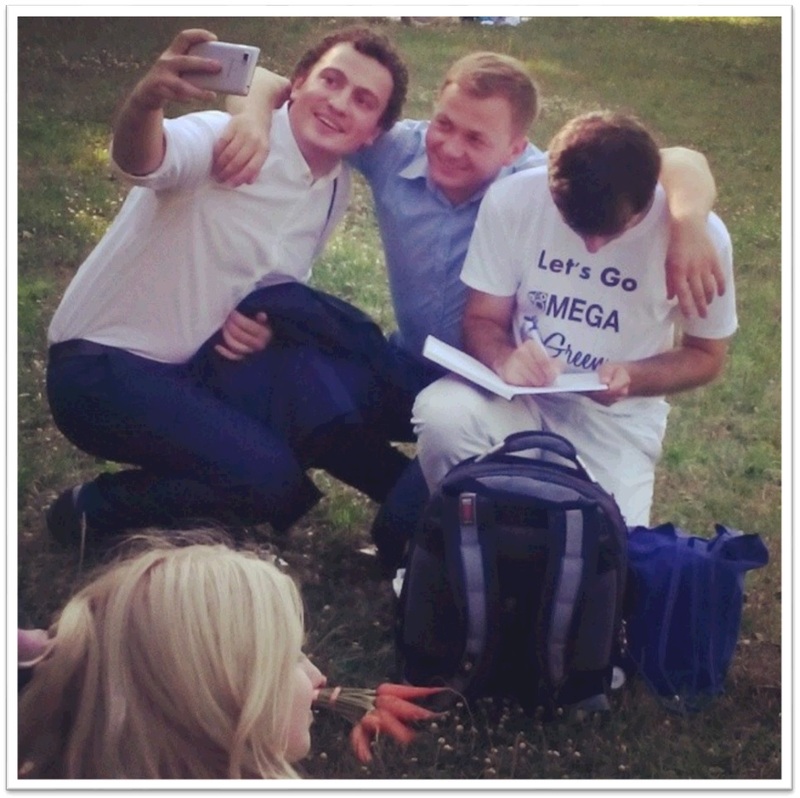 The whole event was organized in an informal setting in nature`s lap. The reason for that was that the main topic of the novel is related to the nature and environment protection, so I desired the setting of the novel presentation to be correlated with its essence. Besides that, at the first presentation I wanted to see mostly my amazing friends and people, who supported me in publishing the book “The Monster: Blade of Darkness”. Overall, in my opinion, the book presentation event was quite successful. I managed to meet dear friends and colleagues, discuss the latest updates in our lives with them, present the story of writing and publishing “The Monster: Blade of Darkness”, express my gratitude and give the books to the contributors and supporters of this dream that came true, as well as sell a number of Russian versions of the novel with my autograph in them. The only drawback at the event was that I had not been used to be in the center of attention “under the spotlights”, so I was rather shy in telling the audience about my book. In fact, I tried to “redirect the spotlight” to the potential readers, as they were the true heroes of that event, in my view. It was they who had believed in me, supported me, contributed to making this dream come true, and now are spreading the word about my novel. For all that I am immensely grateful to each one of them. “The Monster” and Dreams that Come True was the first novel presentation event, but will surely not be the last one. As “The Monster: Blade of Darkness” is expanding its presence on the global book market, there will be more book presentation and signing events. There you will be able to get the books in English, Russian and most probably other languages with my autograph, postcards with illustrations from the book, and other interesting things related to the novel “The Monster: Blade of Darkness”. So, stay tuned for more news from my side! And I am looking forward to see you at one of the future events dedicated to the dream that came true due to your support and appreciation! This entry was tagged Blade of Darkness, Monster, novel, Presentations, supporters, The Monster. Bookmark the permalink.